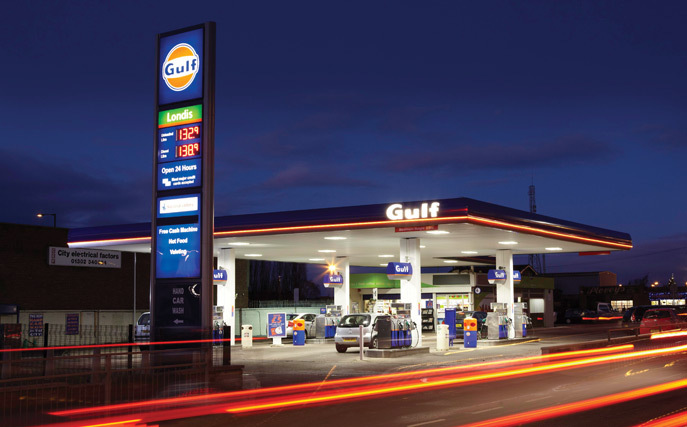 The Gulf brand is one of the most famous brands in the Oil and Lubricants industry and is a proud member of the Hinduja Group. 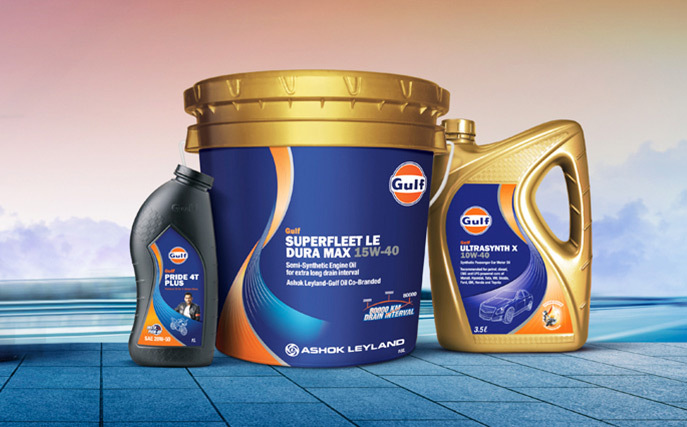 Gulf Oil's presence in India is through Gulf Oil Lubricants India Limited. With a state-of-the-art programmable logic controlled (PLC) manufacturing facility in Silvassa, over 350 distributors and over 50,000 retail counters in the country, the Gulf brand in India today enjoys tremendous recall and equity. 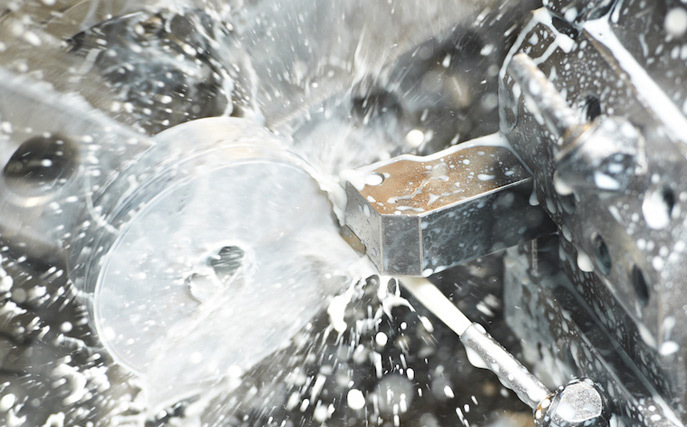 GOCL, through its subsidiary in the United Kingdom, acquired a 100% stake in Houghton International in December 2012.